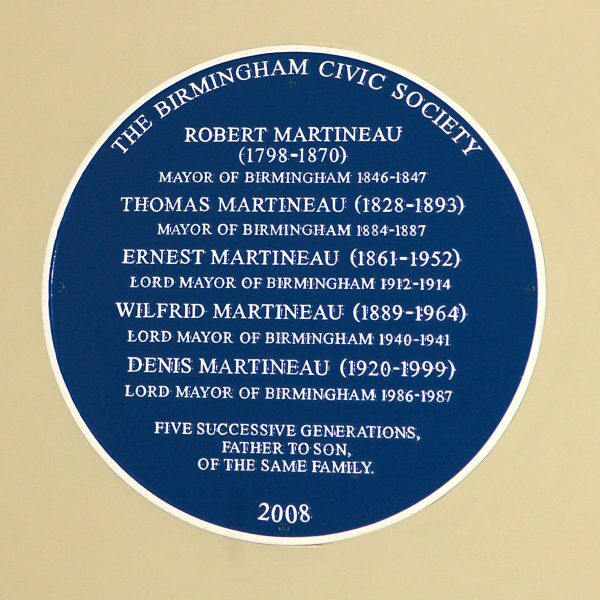 The Martineaus are a prominent Birmingham family with a history of public service. 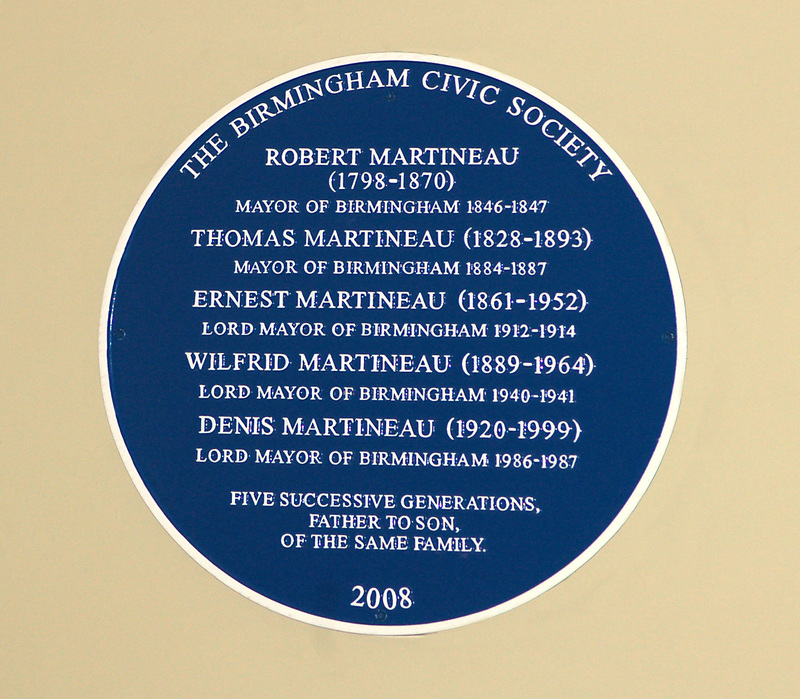 Robert Martineau Lord Mayor of Birmingham (1846 – 1847) was brother to Harriet Martineau. 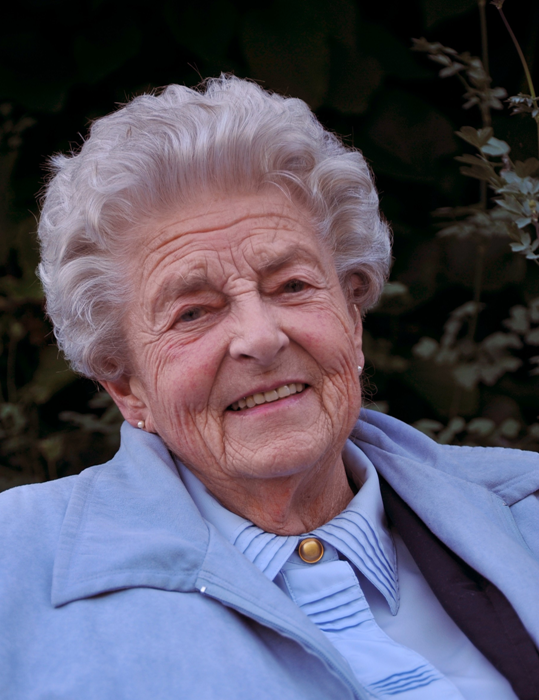 Five successive generations have served as Mayors of the city since the mid 19th century. 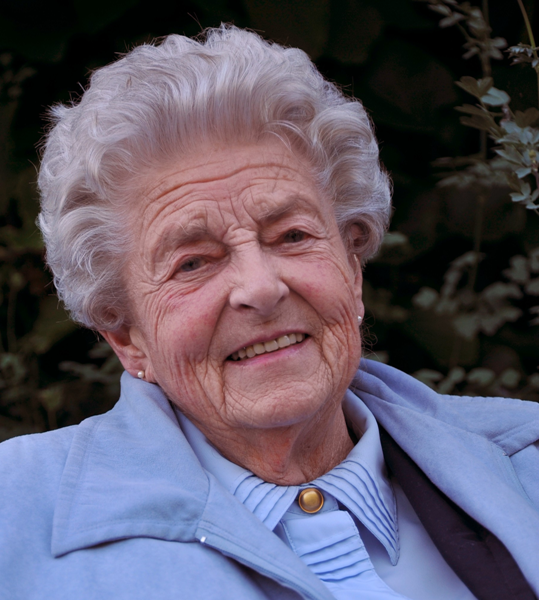 Denis Martineau, Wilfrid’s son, was a great supporter of Martineau Gardens and his wife Mollie Martineau continued this support, acting as one of our Patrons until her death.